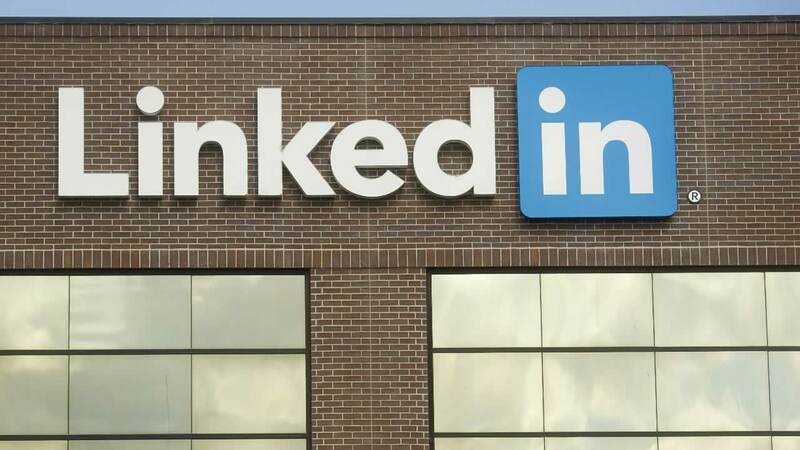 CHICAGO (WLS) -- Professional networking website LinkedIn is organizing a "Bring Your Parents Day" on Nov. 5. The day encourages professionals worldwide to bring their parents to work in order to further understand what their jobs entail. The website says LinkedIn research has shown that one in three parents do not understand what their child does for a living. It also says children crave "lighthouse parenting," or parents that are available but not overbearing.